International investment law aims to provide a stable framework for cross-border investment, including in the energy sector. It has gained relevance in recent years, as more and more investment treaty arbitrations have been initiated by foreign investors. In fact the year 2015 witnessed a record number of new treaty-based investor-State dispute settlement (ISDS) cases. As of 2016 there are now almost 700 publicly-known ISDS claims. This proliferation is mainly thanks to increasingly common and increasingly popular dispute settlement provisions in international investment agreements (IIAs) which explicitly allow foreign investors to resort to arbitration against their host State in cases of alleged non-compliance with any of the substantive treatment standards. Currently, the ‘universe’ of IIAs consists of more than 3300 agreements. Around 2900 of these agreements are bilateral investment treaties (BITs). Apart from that, there a number of bilateral and regional preferential trade agreements (PTAs) which contain investment chapters, with a prominent example being the North American Free Trade Agreement (NAFTA). 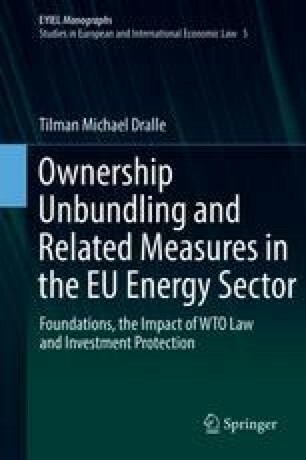 Finally, there are sector-specific treaties with investment provisions, such as the Energy Charter Treaty. A general multilateral agreement on investment has not yet come to fruition.